As an endless inspiration, Flash allows you to create the beautiful site as you wish with distinguished functional Home Page. Select the best Navigation style for your Store. Smooth animations with an outstanding performance. This feature aims to make mobile web content appear immediately. Google values fast pages, so you will definitely get an improvement in your ranking in the search engine for mobile. The extension has unique UI and UX design concepts for the most important pages of your store which will be generated automatically. 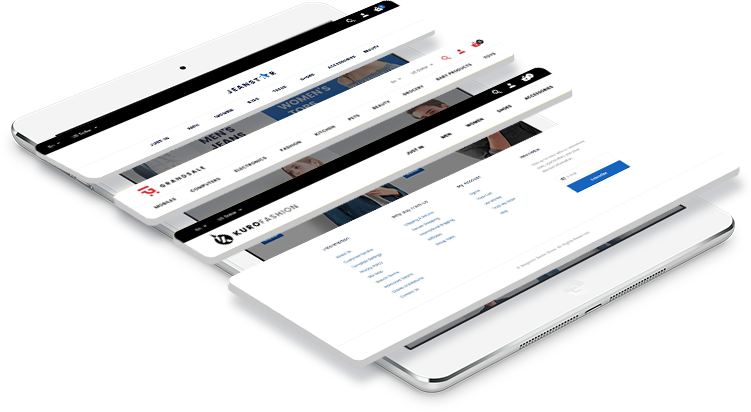 Our support representatives will provide you with step-by-step instructions on any aspect of running, maintaining and customizing the Flash theme. 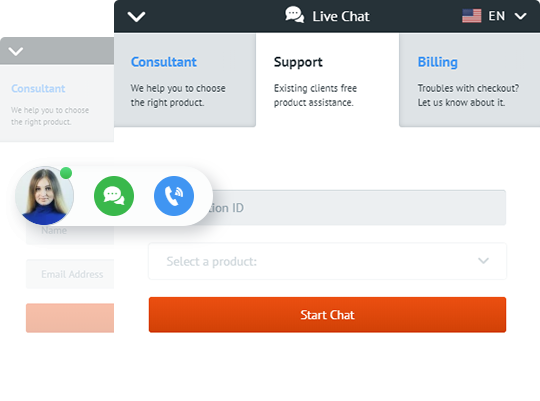 Our live chat is here for you 24/7. 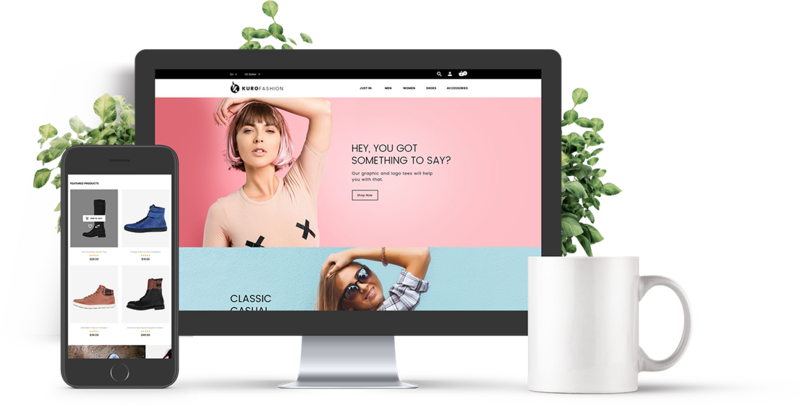 Explore the new way to create an online Shop with Flash. Flash © 2018 Magento Theme. Powered by Zemez.